We are delighted to announce that Castlefield Gallery has been shortlisted for Northern Soul Awards 2018 in the Gallery of the Year alongside Centre for Chinese Contemporary Art, Hatton Gallery, The Lowry – The Andrew & Zoe Law Galleries, Egoiste Gallery and Contemporary Six. 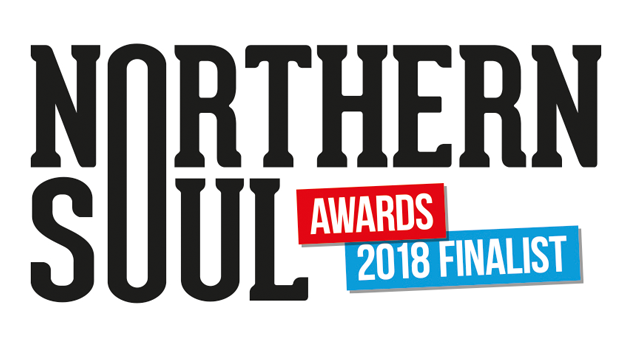 The full round-up of shortlisted organisations and business in all of the categories is on the Northern Soul Awards website. This is the 2nd year that Castlefield Gallery has been shortlisted for Gallery of the Year, receiving a highly commended award in 2017. The Northern Soul Awards celebrate and reward cultural and artistic excellence in the North of England. This year they will be announced by BBC journalist and presenter, Lucy McNamara at the Manchester Cathedral on Thursday 15 November.